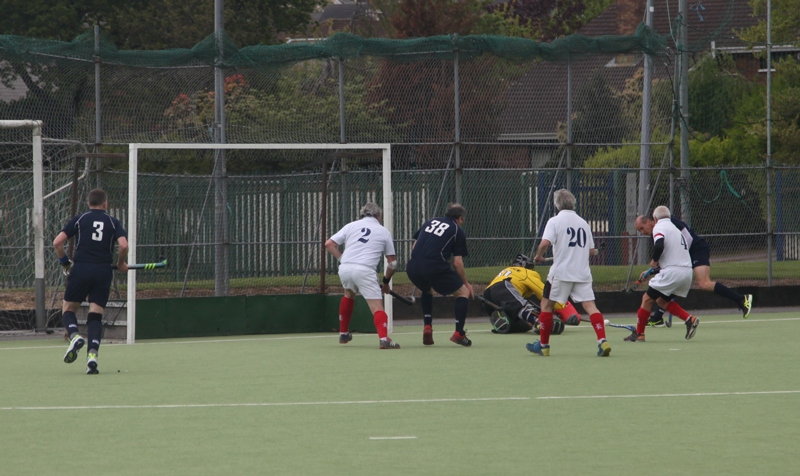 Home page of the Scottish Masters LX Hockey Club, for Scottish hockey players over the age of 60 (formerly Scottish Veterans LX Hockey Club). 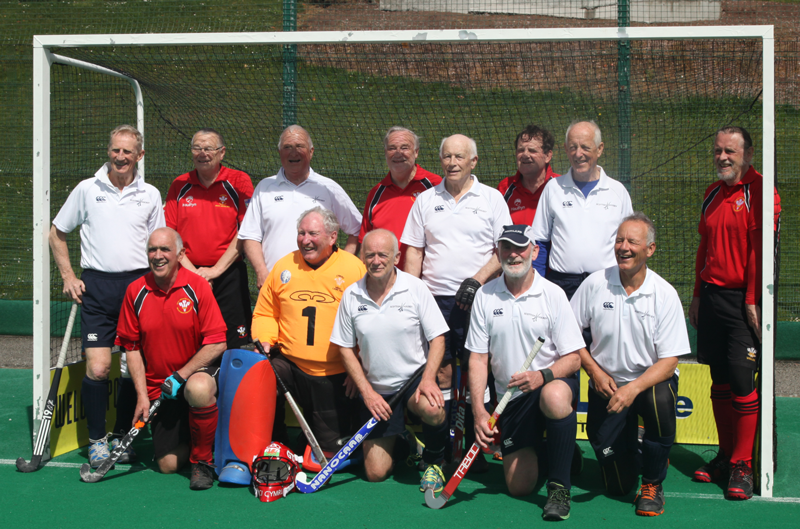 The Club manages the National mens hockey teams for Over 60s (Grand Masters), Over 65s (Great Grand Masters) and Over 70s (Senior Grand Masters). It fields teams under the Scottish Thistles banner at home and abroad. Scottish Thistles White had sealed their place in the tournament final with a close-fought, first ever win over England LX in the semi final, a single goal from Gurdial Duhre making the difference between the two teams. New members (and partners) will be made very welcome and there is room for all standards of players. 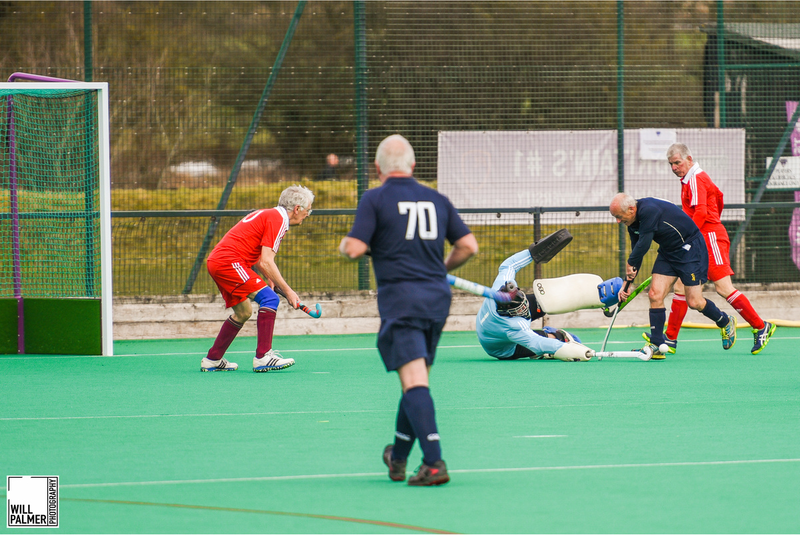 If you want to continue playing hockey into your sixties and beyond, and to have the chance of playing for your country, check out membership information or complete the online application. Twelve players who played in the first ever Over 60 international between Scotland and Wales in Aberdeen in 2008 were reunited in battle in the 2017 Senior Grand Masters Celtic Cup in Cork, Ireland. The 2019 international season began with an Over 70 international against England at Durham on Tuesday 5 March at 15:00. Wales will host the 2019 Celtic Cup in Swansea from 26 to 28 April and Aberdeen is the venue for the 2019 Four NationsTournament (formerly Home Internationals) on 24-26 May. 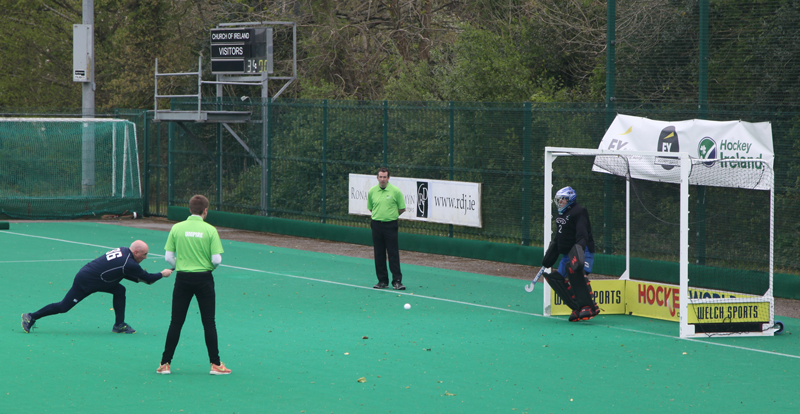 The first Scottish Thistles event of the year was the annual Jacques Lévy Superveterans Tournament in Lille (15-17 March), in which Thistles Whites narrowly missed out on the trophy. Thistles will again play the Tilburg Superveterans Tournament on 26-28 April and will field a team in each of the two age groups. Thistles will be back for the 2019 Dragons Tournament in Swansea on 4-5 August. At the AGM held on Sunday 31 March at The High School of Glasgow, Kieran McLernan, John Hay and John Smith were re-elected as President, Secretary and Treasurer. John Candlin and Jim Chisholm were elected to the Executive Management Committee as Ordinary Members. Scottish Thistles will send a mixed age team to the England LX tournament at Cockermouth on the weekend of 18/19 May. 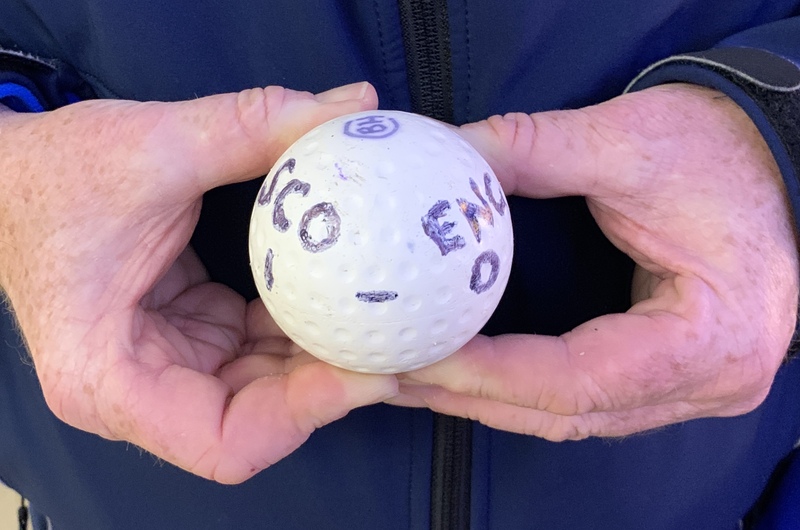 The opposition will be England LX 60/65s (probably from their Euro squads), and the Reivers (masters team from Cumbria, Northumbria and Durham who, at this stage are in the quarter finals of the England Over 60's cup).